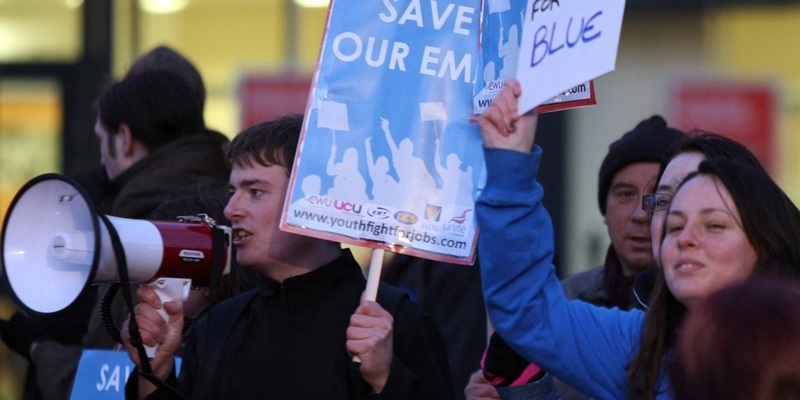 Dundee University students will be invited to voice their opposition to education cuts. 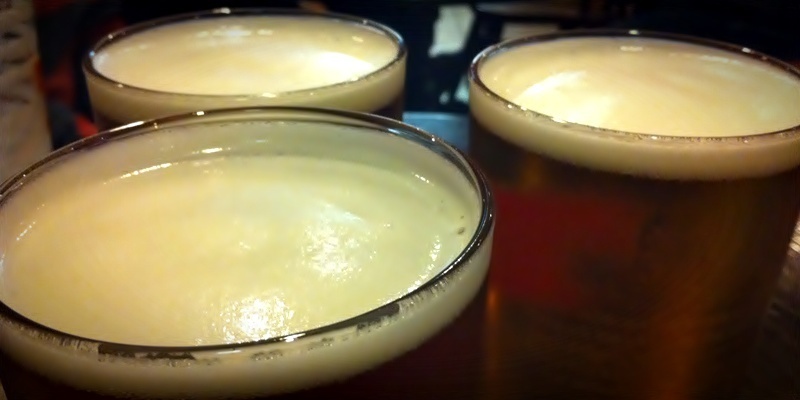 Plans that could see pubs and clubs in Dundee remain open for longer on the day of the royal wedding have been welcomed by a leading figure in the industry. 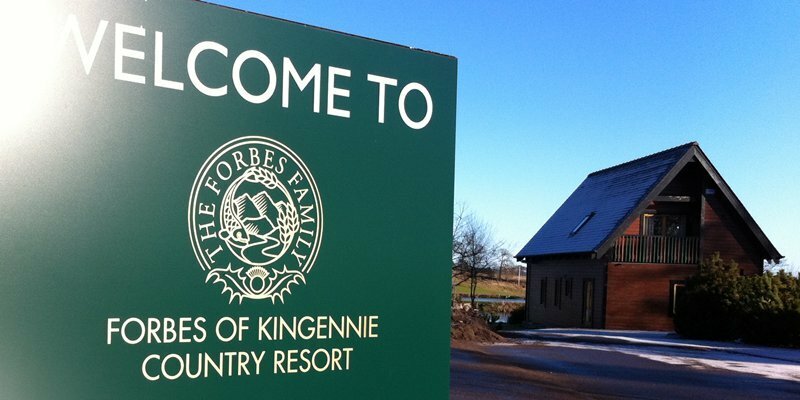 A £55 million golf, hotel and housing plan for rural Angus is drawing international interest. 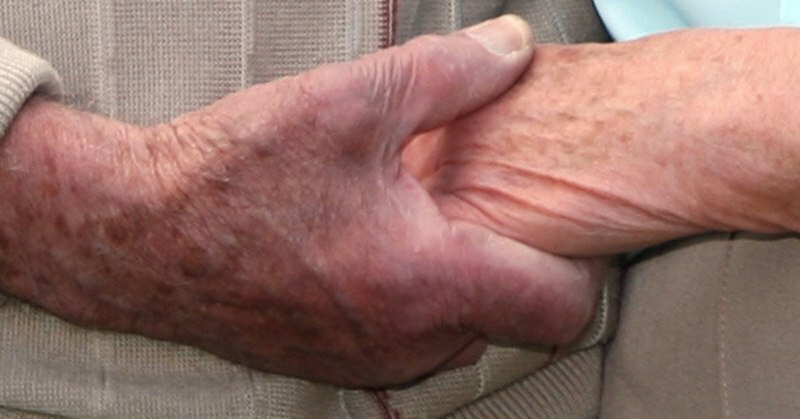 A Dundee care home left an elderly resident lying outside in snow, another resident without prescribed pain relief and failed to give a third resident regular medication for three weeks, a Care Commission report has revealed. 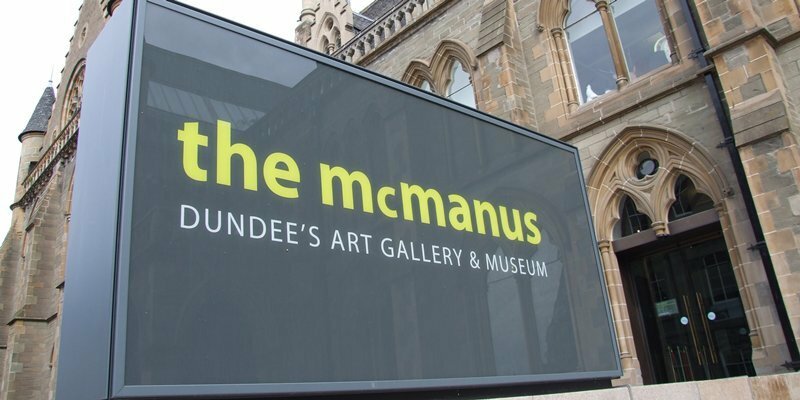 Councillors in Dundee have approved plans to create a new kind of charity responsible for running the council's leisure and cultural activities although there is no precedent for how it will operate. 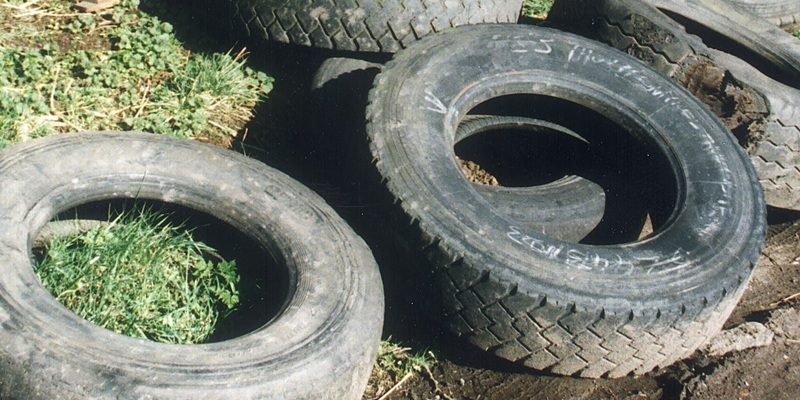 Pitlochry residents are becoming "tyred" of recycling regulations that are hampering their efforts to boost Perthshire's green credentials. 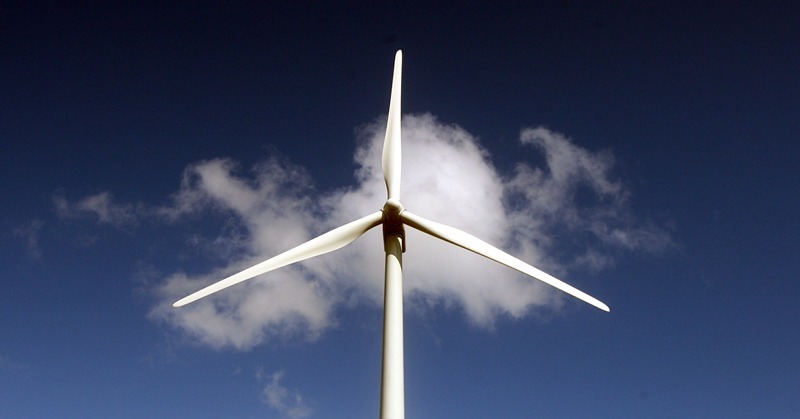 A Spanish wind farm company is still searching for sites to build a manufacturing and maintenance base in Dundee. 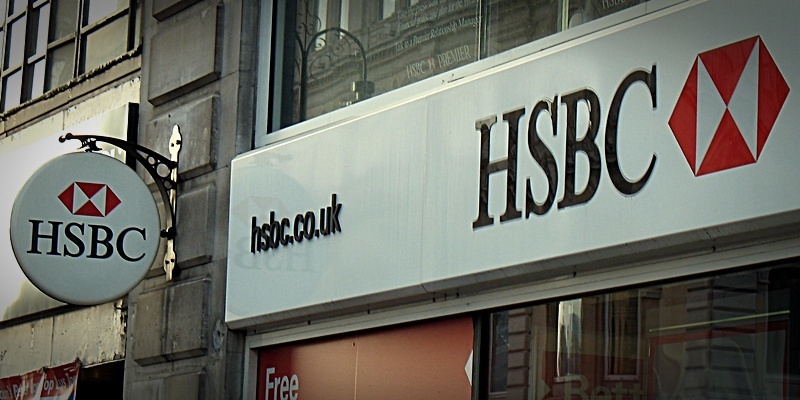 Global banking giant HSBC is to create 19 full-time jobs as it establishes a commercial centre in Dundee its first presence in the city. 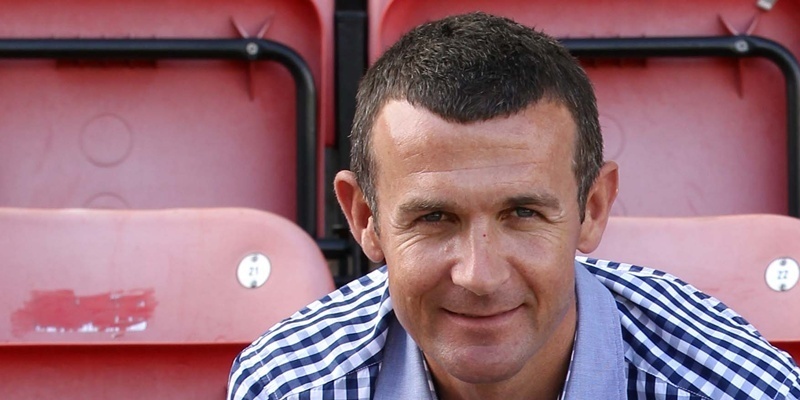 Dunfermline captain Austin McCann has revealed that manager Jim McIntyre helped get their first division promotion bid back on track by pulling no punches in a team meeting last week. 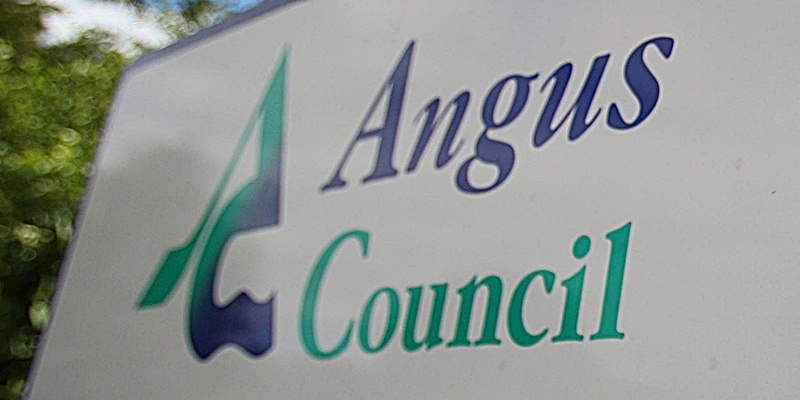 Angus Council's education convener has rejected a claim that a seven-figure schools spending cut is on the cards if controversial changes planned for teachers' conditions of service are not achieved.